Turn heads. Gain confidence. Feel amazing! Personalized beauty and wellness solutions so you can look and feel the way you’ve always wanted to. Some of our favorite extension brands! Look through all company options and we will find the best fit for your needs. My goal is for you to enjoy extensions for as long as you want to wear them. I offer a full array of hair services, not just extensions. 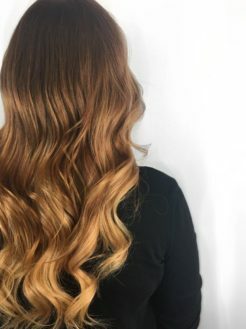 I offer full hair services for wedding parties! Including on-location on wedding day. Full wedding party hair services – on-location if desired. 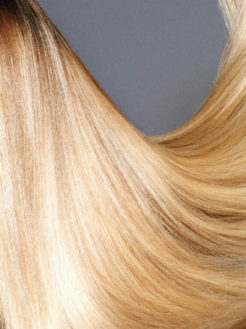 Hair Extensions: It’s All About the Adhesive! These compounds have therapeutic and medicinal properties that heal in the most incredible ways.